Port Douglas Beach House is a short walk to restaurants and shops. Just a stroll of 3 minutes will take you to the stunning 4 Mile Beach. A stroll of 3 minutes the opposite way is the beautiful Meridien Marina which is the departure point for all reef trips from Port Douglas. 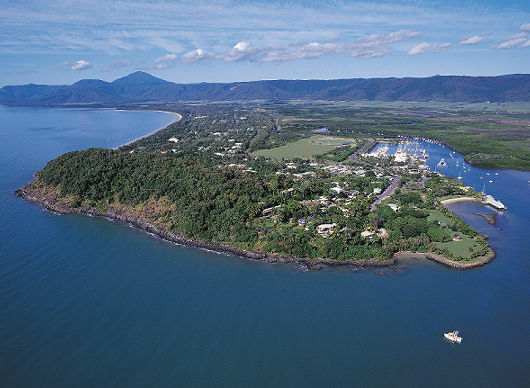 Port Douglas Beach House is in a prime location not only to enjoy all that Port Douglas offers but also what this tropical region presents, most notably the magnificent Great Barrier Reef and the primeval Daintree Rainforest. Please see the Google Interactive Map below.